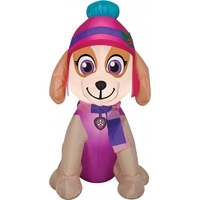 Skye is a female cockapoo and the first female member of the PAW Patrol. Her job is to use her helicopter to save people and her team members when necessary! Airblown gives your decor maximum impact with minimum effort and it comes with everything you need for quick and easy set-up. You just stake it down and plug it in. 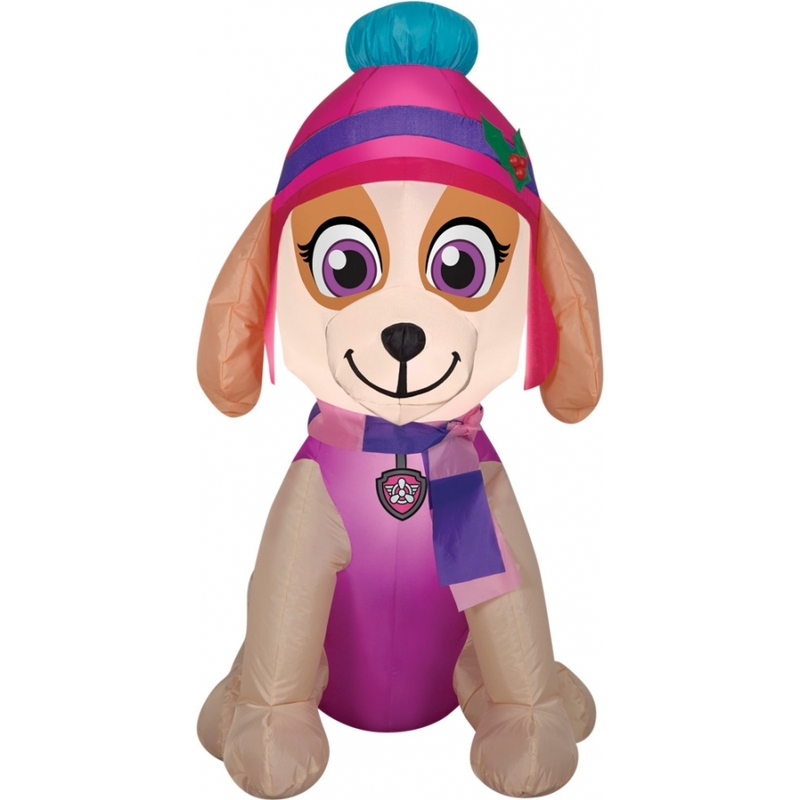 Lights up with clear LED lights Self-inflates in seconds Deflates for easy storage 42 inches tall x 23 inches long x 31 inches wide. Fabric,80%; Metal,10%; Plastic,10%.